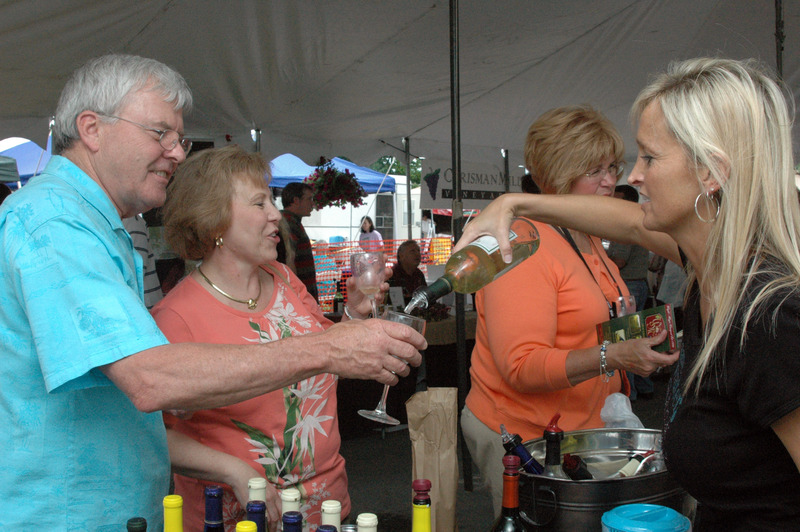 The Kentucky Wine & Vine Fest is the best wine event this side of the NAPA Valley. 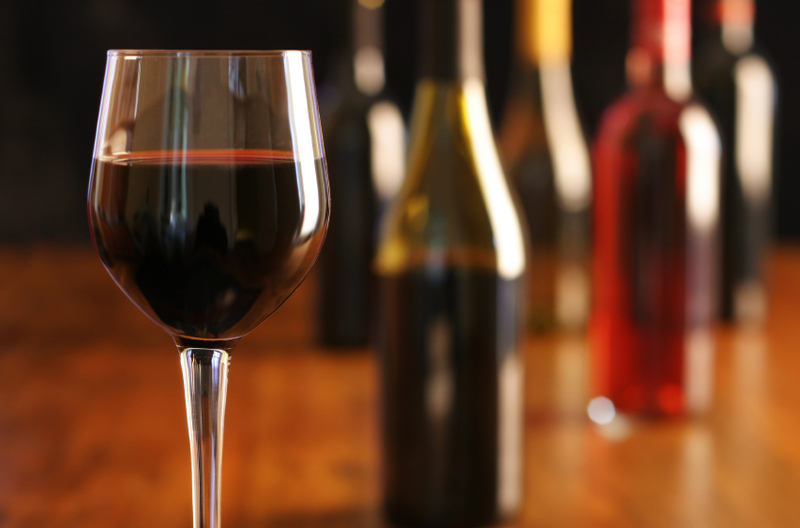 Don’t miss your chance to experience The Kentucky Wine & Vine Fest. 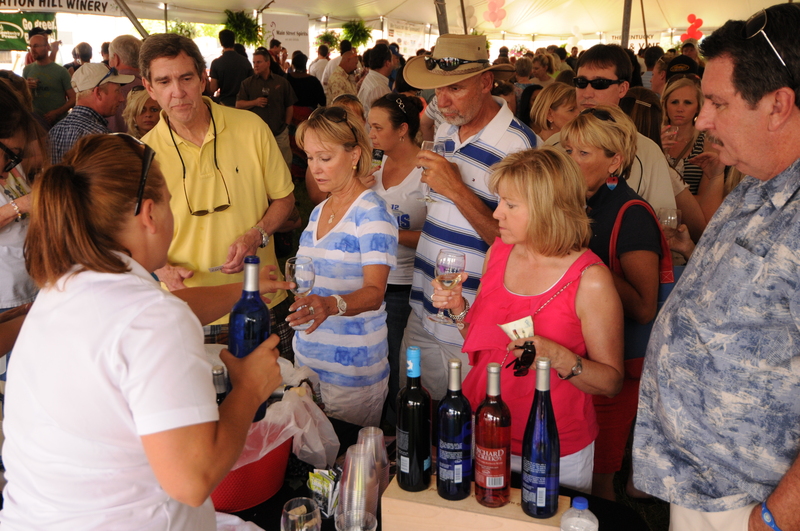 The 2019 Kentucky Wine & Vine Fest Weekend is a celebration of Kentucky’s thriving wine industry, held in historic Jessamine County, Kentucky, the site of our nation’s first winery founded by John James Dufour in 1799 — just a few minutes south of Lexington. If you can’t find something on the website or have a question, please visit our Contact page. Join us for the Equine & Wine Tour from 10 a.m. to 5 p.m. on Friday as we experience tastings at 3 wineries, enjoy a gourmet lunch and visit a famous Thoroughbred horse farm. On Friday evening the Kentucky Farm to Table Dinner includes appetizers and wine tastings, a stallion show, and a 3 course meal paired with award-winning Kentucky wines. We hope you’re staying for the weekend, so here are some recommended lodgings. 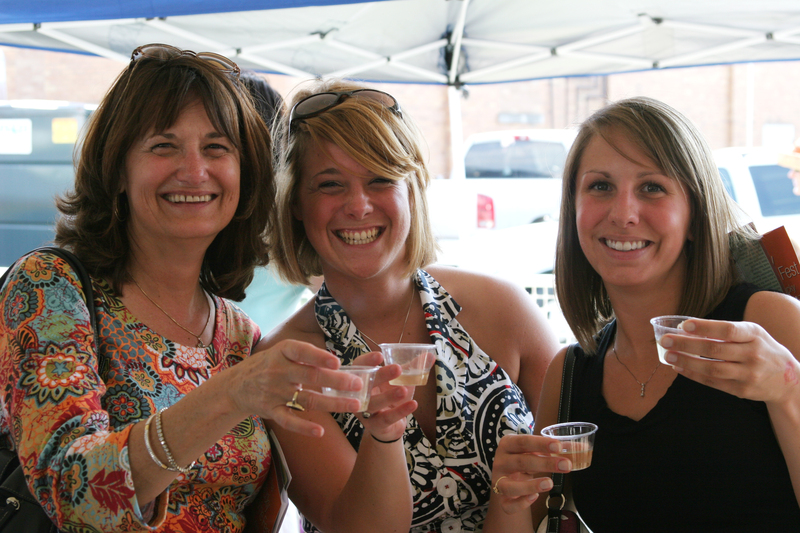 On Saturday, browse the booths of Kentucky wineries from across the state to sip, savor as you enjoy the Kentucky Wine & Vine Fest from 1 p.m. until 9 p.m.! Enjoy Kentucky arts & crafts & food vendors, live music, the hot air balloon glow and spectacular fireworks! The Kentucky Equine & Wine Tour, 3 Wineries, Gourmet Lunch, Taylor Made Farm & more. The Kentucky Farm to Table Dinner, An exquisite evening of wine, food & horses. 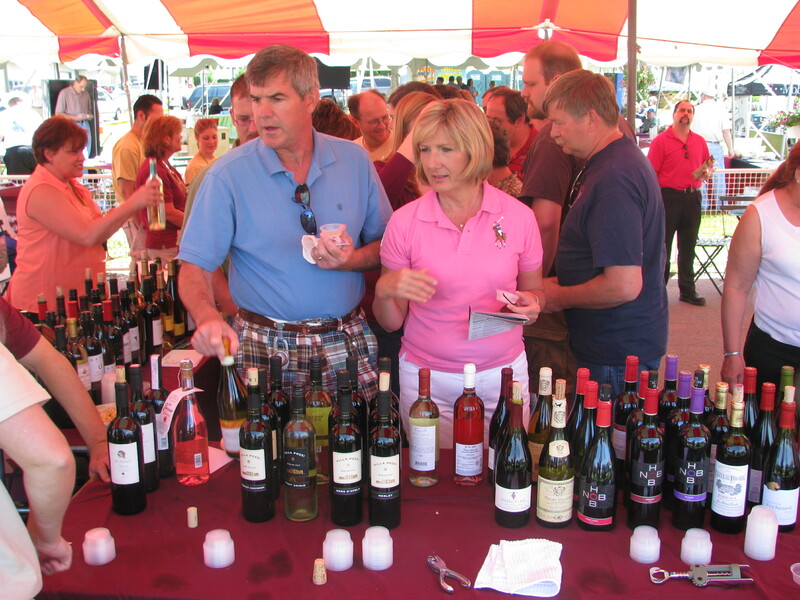 The Kentucky Wine & Vine Fest, Wineries from across Kentucky, craft & food vendors, live music.